It has been 7 years since the last driver profile. 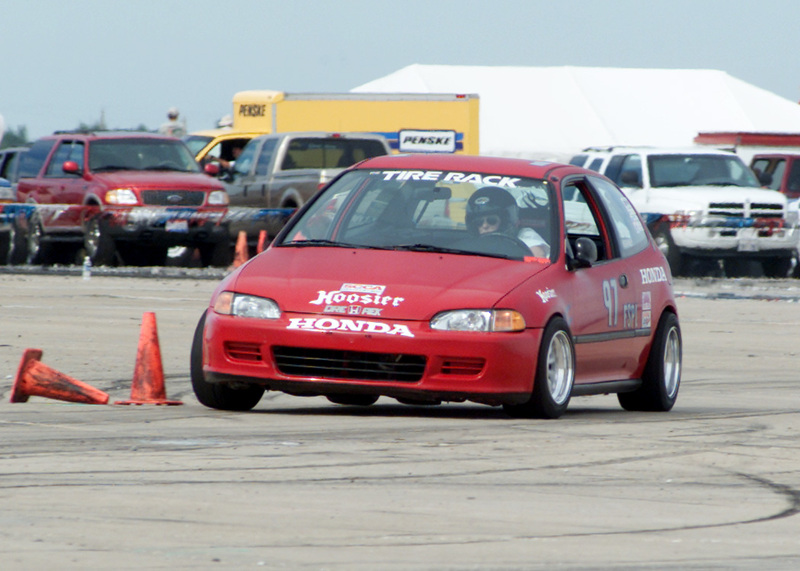 The Northeast is a great place to autocross. The level of talent from a number of regions in the division is immense and it ensures that each event is capable of showcasing some of the best in the country. Each month we’ll feature a short bio on one of these drivers, but we’ve also included some from the archives. You may notice some names have moved onto professional racing, some have left the sport to raise families or pursue other interests, and some have departed this world and moved on to whatever lies ahead. January 2010 – Liam Dwyer – C.A.R.T. August 2004 – Brian Yoder – R.I.P. April 2004 – Chris Shenefield of RedShift Motorsports, Inc.
Error: Error validating access token: Session has expired on Thursday, 11-Apr-19 08:07:55 PDT. The current time is Thursday, 18-Apr-19 20:00:40 PDT.